Brazil face off with Mexico at the Cosmos Arena on Monday as both sides eye a place in the quarter finals after impressive group stage performances. Brazil topped their group at the expense of Switzerland, Costa Rica and Serbia while Mexico sneaked into the round of 16 with the help of a shock South Korea defeat of out-going champions Germany. Tite’s men haven’t lost a match so far in the World Cup, and have been convincing with their wins, but they will be wise to shun any complacency against today’s opponents. We have prepared a well-analysed preview of the match, homing in on popular betting markets to help you wager wisely. 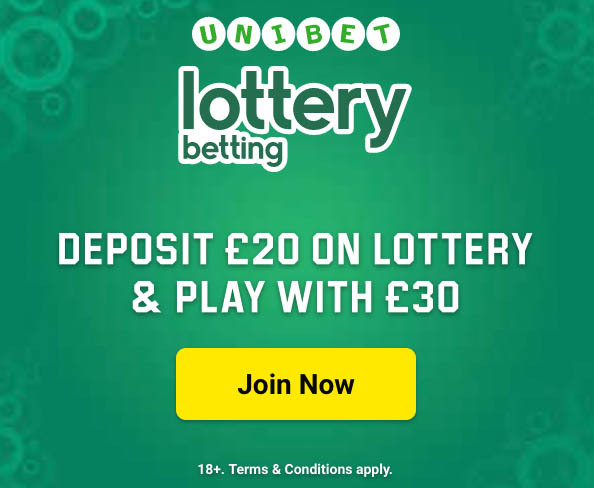 Odds used in the post are the latest from bookie Betfair. The Samba Boys have always been among the natural favorites to win the World Cup. They have made it past the round of 16 in each of the last six World Cup finals, and should have the perfect recipe to topple a fairly inexperienced Mexico. El Tri lost by three goals to Sweden after defeating Germany and South Korea in their first two games, but still made it after South Korea dumped Joachim Low’s men with a 2-0 win. We fancy this to be a tight game that could easily take us into extra time and even penalties. However, if Brazil play to their full potential and press from the first minute, they will be gutted to not win the game in normal time. They have been quoted at 8/15 to win inside 90 minutes and 1/5 to qualify. Mexico are down at 13/2 to win and 7/2 to qualify. A draw is a 16/5 bet. 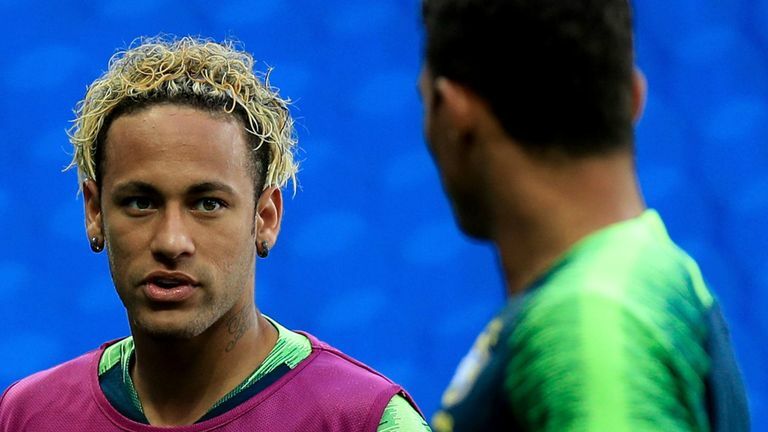 Despite registering only one goal over three games in Russia so far, Neymar is considered the likeliest to break the deadlock and find the back of the net anytime at 3/1 and EVS respectively. Gabriel Jesus is level on odds with Roberto Firminho at 9/2 to be the first on the scoresheet and 17/10 to score anytime ahead of Barcelona midfielder Philippe Coutinho who is an 11/2 bet to score the first goal of the game and 21/1o to score anytime. 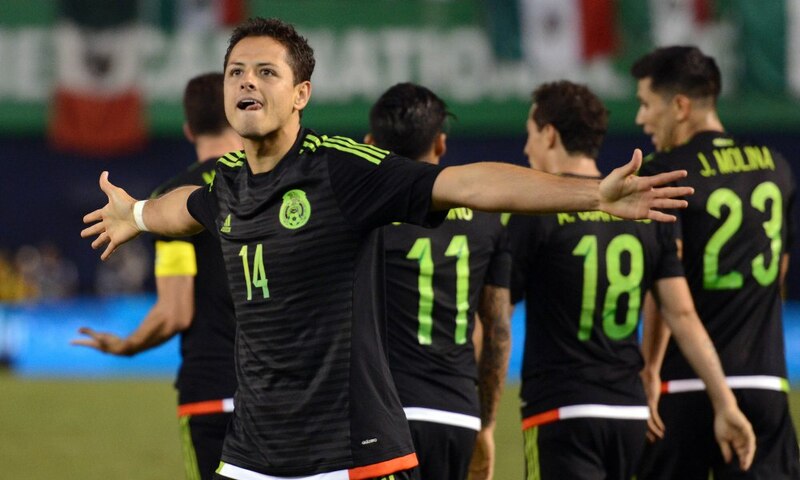 Mexico’s Chicharito is priced at 17/2 to open the scoring and 16/5 to net anytime. At 17/20, the chances that the match will produce more than two goals are significantly high, according to the guys at Betfair who have made the contrary a 19/20 bet. Well, all of Brazil’s games in the World Cup have produced two goals. Mexico, on the other hand, have had two of their fixtures produce two goals, a feat you cannot overlook while wagering in this market. However, with Brazil expected to dictate the scoreline today, we fancy the under 2.5 goals prospect more. Brazil have kept two clean sheets so far in the World Cup and a staggering seven in their last eight fixtures. Mexico, on the contrary, were outplayed on every aspect by Sweden and ended up not scoring in their last group fixture despite having defeated France in their first game. The prospect of both teams scoring has been set at 20/21 while the contrary is up at 20/23.